I have listed a new property at 9777 ASHWOOD DR in Richmond. Beautiful 5 bedroom home in desirable family neighbourhood. Highlights includes stunning, light filled living room with vaulted ceiling, skylight, and sunny atrium. This house has been well taken care of with many upgrades throughout the yearsincluding flooring, bathrooms, appliances, roof and windows. 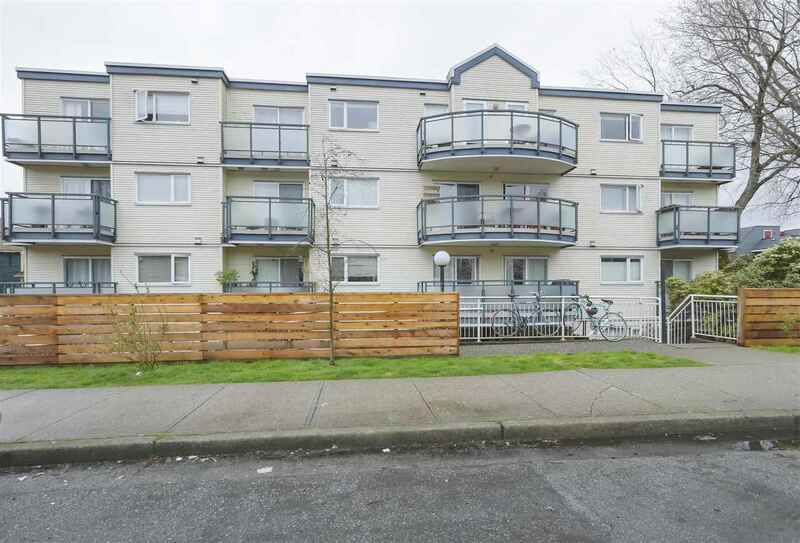 Ideally located near excellent schools, shopping centres and transportation. Call today to schedule a viewing of this fantastic family home.